NEW YORK, NY, December 20, 2018 /24-7PressRelease/ — The rankings are based on a thorough analysis and evaluation of agencies across the world on parameters such as services offered, customer reviews and the overall quality of work. 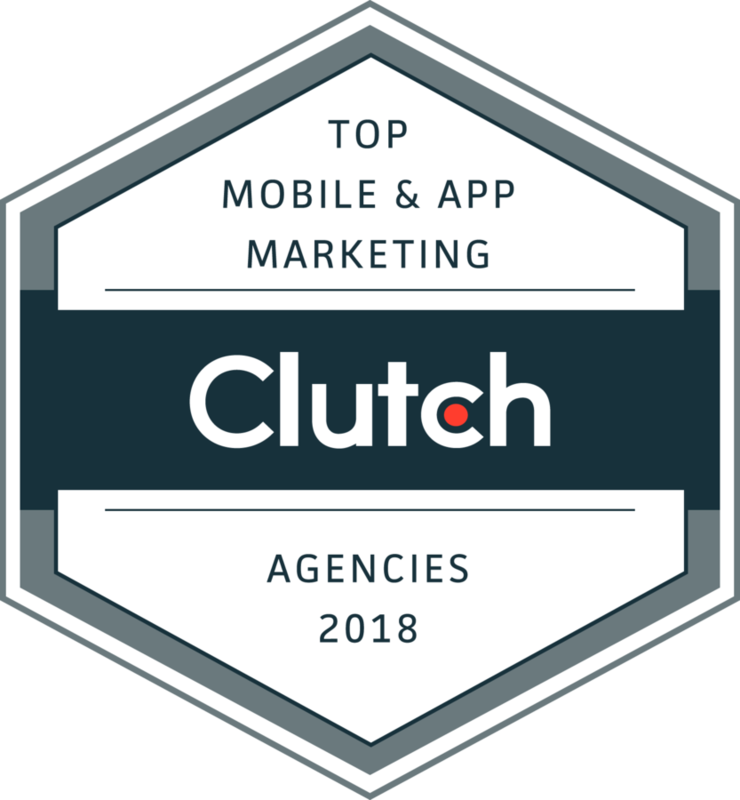 Clutch used its proprietary methodology to plot the performance of the each of the ten agencies on a ‘Leadership Matrix’, based on their performance in two key aspects – their focus on mobile and app marketing services, and their ability to deliver on client expectations. 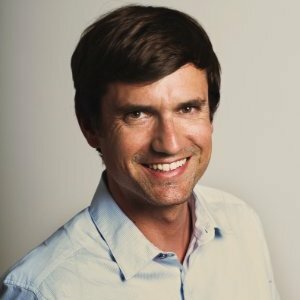 Dot Com Infoway secured the 1st position on the Leadership Matrix, emerging as the global leader in mobile and app marketing services with an expanding base of satisfied clients and innovative marketing services across digital platforms.